Is this reboot enough to give the franchise back its honour? Medal of Honor has become quite controversial with this new instalment set in Afghanistan, taking on the Taliban. Army bases won’t have it and some MP’s even tried to ban the game altogether. But has it all been blown out of proportion? I’d have to say yes. The game tries to distance itself away from the actual conflict and puts you into a Tier 1 squad as you go through the campaign. 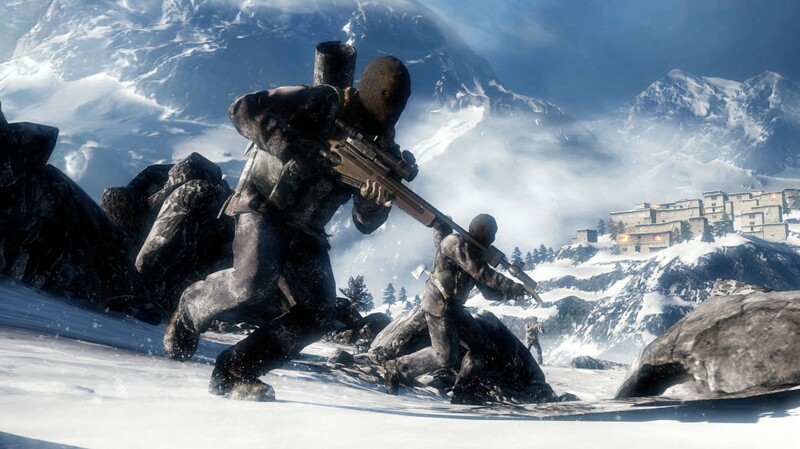 You’ll play as different soldiers throughout and it doesn’t quite have the atmosphere of a war-zone like previous MOH games. It’s also borrowed heavily from other FPS’ and the control scheme is a carbon copy of Call of Duty. In fact if it wasn’t for the name on the box, I’d say it was Modern Warfare 2.1. The campaign is short at around 5-7 hours, depending on what difficulty you play on. It’s also incredibly easy; AI is sadly idiotic and will pop out wanting to get shot while your team-mates are slow in reaching waypoints to continue the levels, slowing the progress down dramatically. There are moments that are memorable, but they aren’t many of them…it all feels very familiar in the end. It’s like Medal of Honor has lost its identity and doesn’t know what type of game it wants to be. I guess too much time has passed since the last game which was Airborne and didn’t quite have the next-gen factor that it should have. This reboot of the series is welcome as the WW2 setting had been done to death, but in doing so they’ve forgotten what made the series memorable in the first place. It doesn’t have the atmosphere that past games have had and isn’t something you’ll play multiple times. The campaign has some strong points as it’s borrowed from the COD template, but lacks originality as a result. 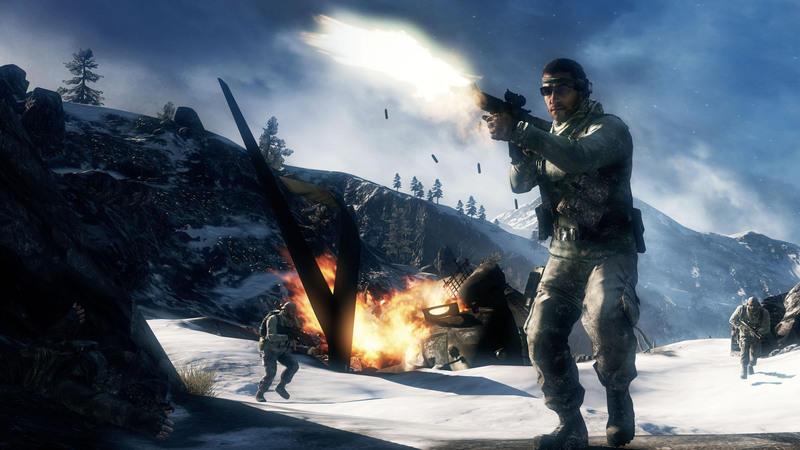 The multiplayer is handled by DICE and is thin in content. There are only a handful of modes and maps, all of which are basic and unoriginal. Modes like Team Deathmatch and Territories are fun but we’ve been here before with other games that have done it better. 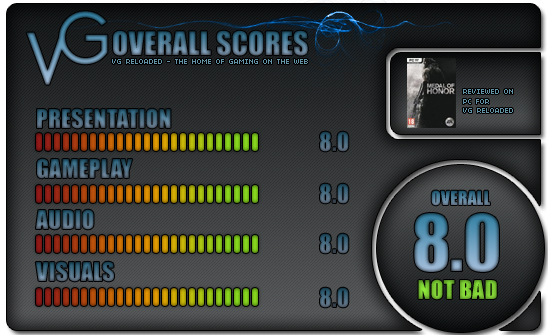 Visually, Medal of Honor is a mixed bag. It has great cutscenes, good looking character models and effects, but you’ll come across sections that look very average for a PC game, even on maximum settings. There are also a ton of invisible walls that aren’t obvious, you will think you can access a lot of the area around you only to find it blocked off. The soundtrack is atmospheric and is perhaps the saving grace in the overall presentation. Voice-acting is decent also, but the story isn’t upto much and seems to be just a way of showing how much we hate the Taliban. I support that, but it would have been better to build a straight story that connected you to one soldier instead of mixing it about. I was hoping for a game that built on the successes of MW2 and learnt from it’s failures and unfortunately this isn’t the case. The single player game has yet again been sacrificed, certainly in terms of length, in the belief that the multi-player experience would carry the game – sadly it doesn’t. For those that have no wish to embrace online gaming, this game doesn’t justify the price tag. For those that do, what is at least two steps down from a non-dedicated server COD experience doesn’t justify the price tag either. The only saving grace for this game is that it leaves me with the impression that I understand more of what a combat soldier faces in Afghanistan. If that is what drives you to buy a game, then I recommend this one. If you prefer to enjoy your gaming, then leave it on the shelf – at least until it’s dropped in price.